A clean Portfolio Theme ideal for photographers, artists, and designers to showcase their portfolios, Brave Zeenat free theme is Dizeno Co’s first attempt at creating a WordPress theme and then offering it on a public domain. 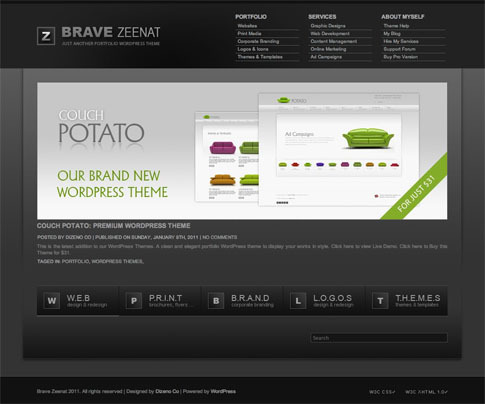 Brave Zeenat theme does require an intermediate level of familiarity with WordPress. There is an online help document available to get you started. 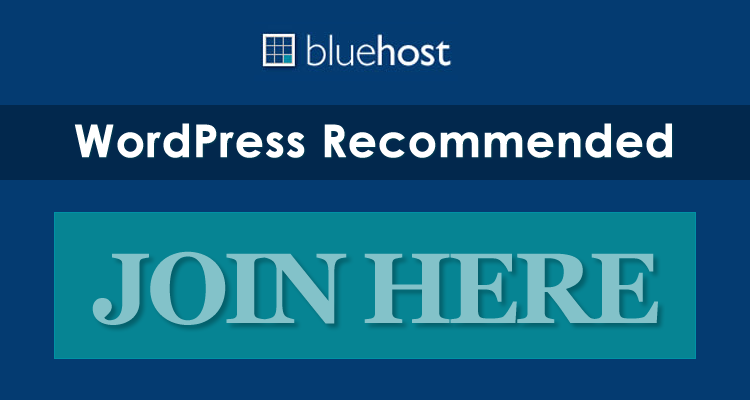 You may download Brave Zeenat free WordPress theme to use on your site; however you may NOT remove the Dizeno Co link in the footer — make sure to keep this in mind as favor to the developer for allowing such a wonderful WordPress theme to be given away to the public! 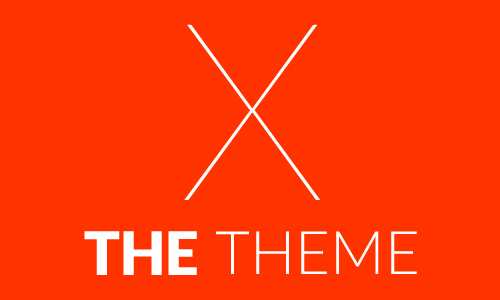 Come back and check out the showcase as we find more sites from around the web using Brave Zeenat.